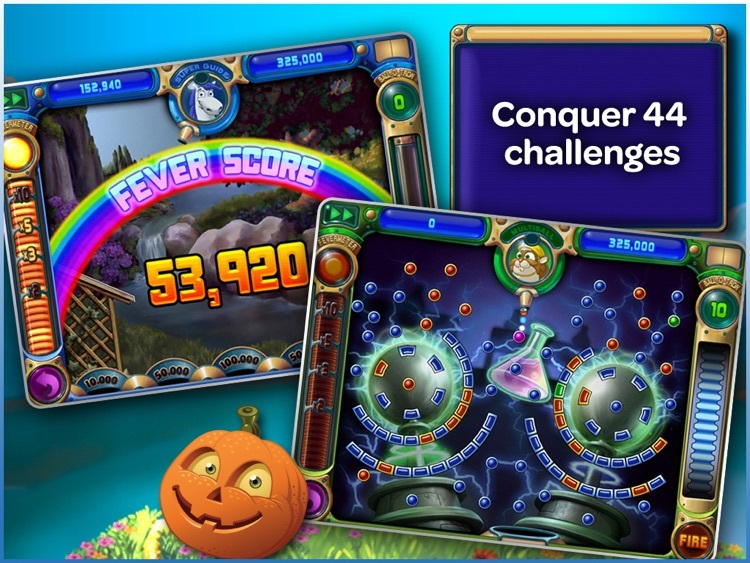 We want to remind our players that Peggle Classic HD is compatible with iOS versions 5.1.1 to iOS version 7.1, and with the following devices: iPad. 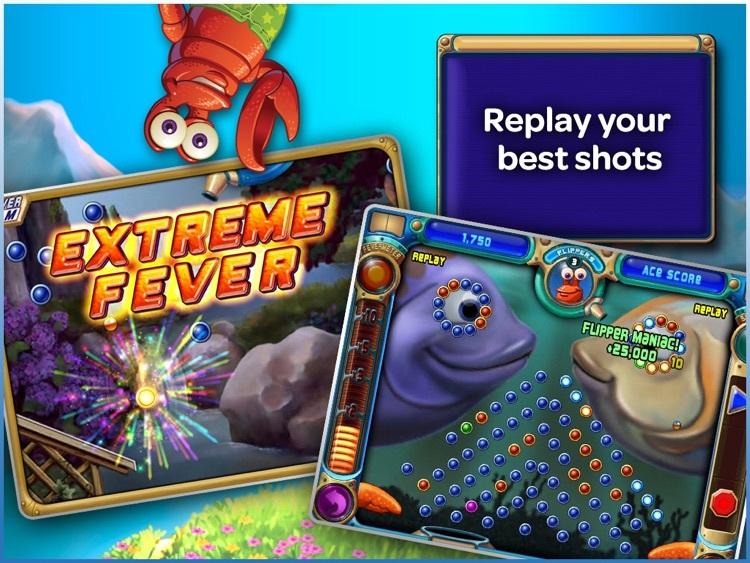 Shoot to clear all the orange pegs from 55 sparkling levels in what msnbc.com calls one of the "top 5 most addictive games of all time." 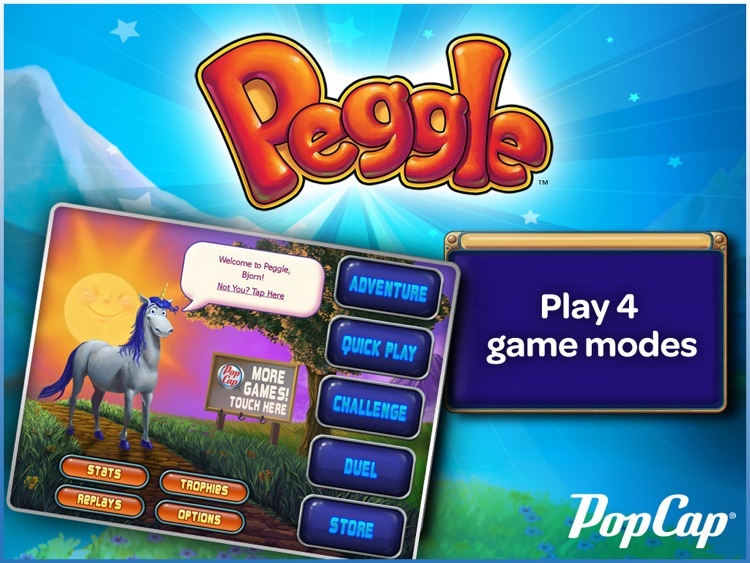 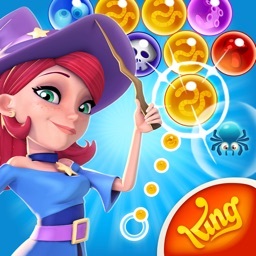 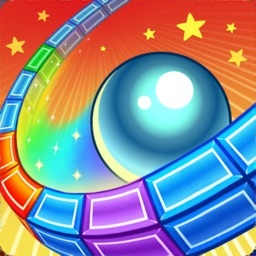 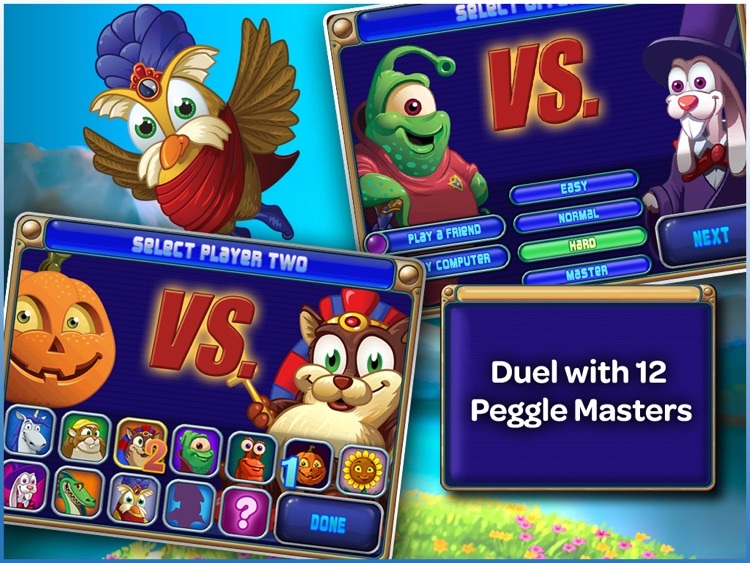 Become a Peggle Master and pit your skills against over 40 Grand Master Challenges. 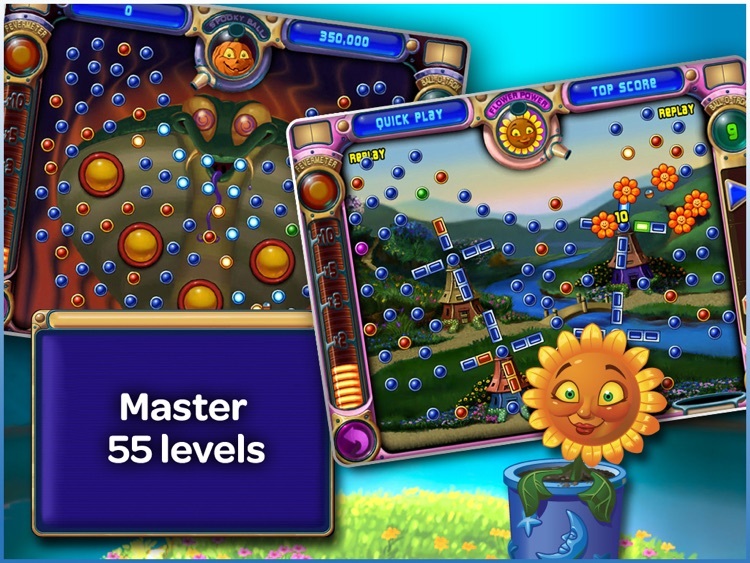 Rack up bonus points and hit style shots that will make you smile for weeks. 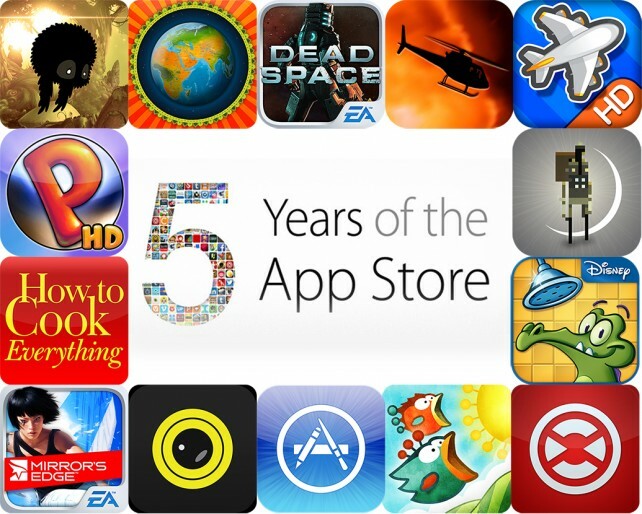 Don't miss out on experiencing several of the App Store's top hits for absolutely free in celebration of five great years. 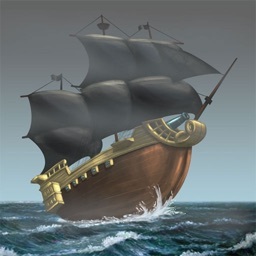 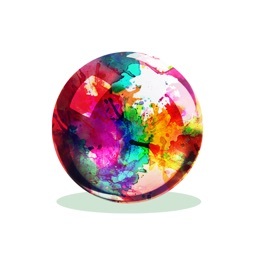 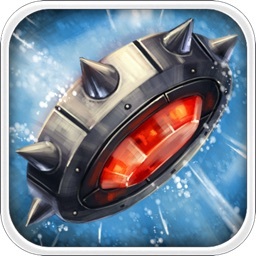 Today's AGF list includes the ultimate casual game, a navigation app, and a diary app.